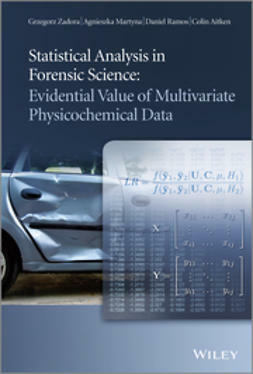 "This book should have a place on the bookshelf of every forensic scientist who cares about the science of evidence interpretation"
Continuing developments in science and technology mean that the amounts of information forensic scientists are able to provide for criminal investigations is ever increasing. The commensurate increase in complexity creates difficulties for scientists and lawyers with regard to evaluation and interpretation, notably with respect to issues of inference and decision. of decision theory provide further support and assistance to the judicial system. 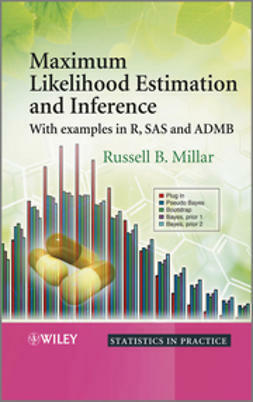 Bayesian Networks for Probabilistic Inference and Decision Analysis in Forensic Science provides a unique and comprehensive introduction to the use of Bayesian decision networks for the evaluation and interpretation of scientific findings in forensic science, and for the support of decision-makers in their scientific and legal tasks. 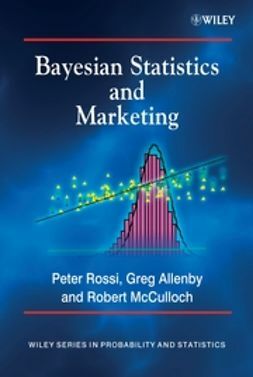 •Includes self-contained introductions to probability and decision theory. 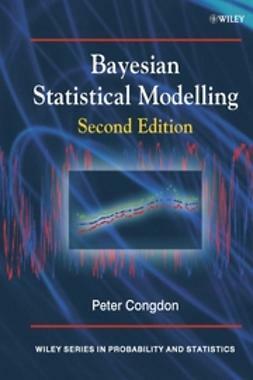 •Develops the characteristics of Bayesian networks, object-oriented Bayesian networks and their extension to decision models. 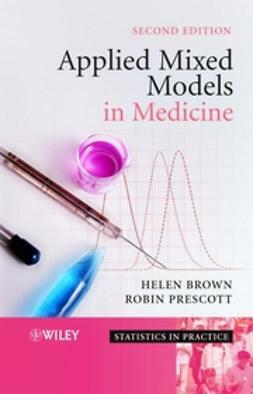 •Features implementation of the methodology with reference to commercial and academically available software. 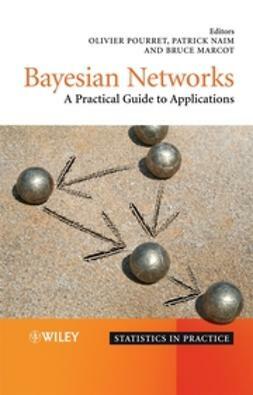 •Presents standard networks and their extensions that can be easily implemented and that can assist in the reader’s own analysis of real cases. 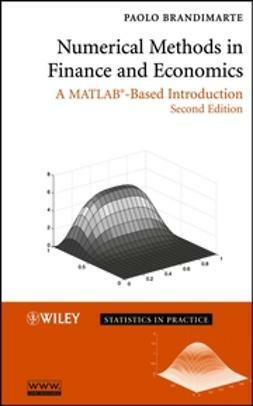 •Provides a technique for structuring problems and organizing data based on methods and principles of scientific reasoning. 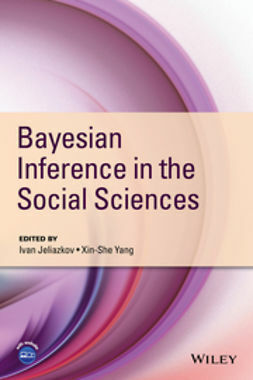 •Contains a method for the construction of coherent and defensible arguments for the analysis and evaluation of scientific findings and for decisions based on them. 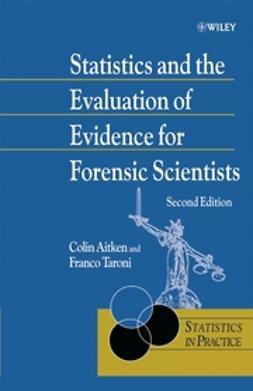 •Is written in a lucid style, suitable for forensic scientists and lawyers with minimal mathematical background. •Includes a foreword by Ian Evett. 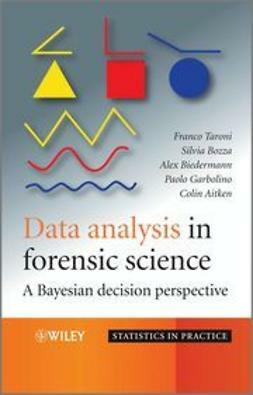 The clear and accessible style of this second edition makes this book ideal for all forensic scientists, applied statisticians and graduate students wishing to evaluate forensic findings from the perspective of probability and decision analysis. It will also appeal to lawyers and other scientists and professionals interested in the evaluation and interpretation of forensic findings, including decision making based on scientific information.